A few millimeters and a few degrees can make all the difference, which is why bike fitting is essential for all levels of cyclists. 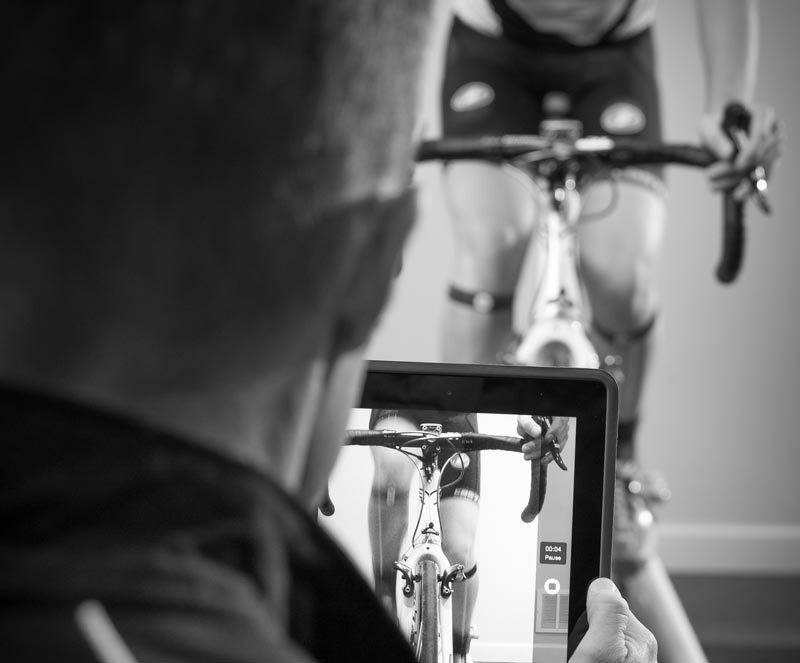 Bike fitting optimizes comfort while decreasing wear and tear on your body, leading to more comfort and less injury. We also offer shoe/pedal assessments, shoe/cleat shims and wedges, and 1-on-1 assessments to offer cyclists the best possible balance of comfort and performance. 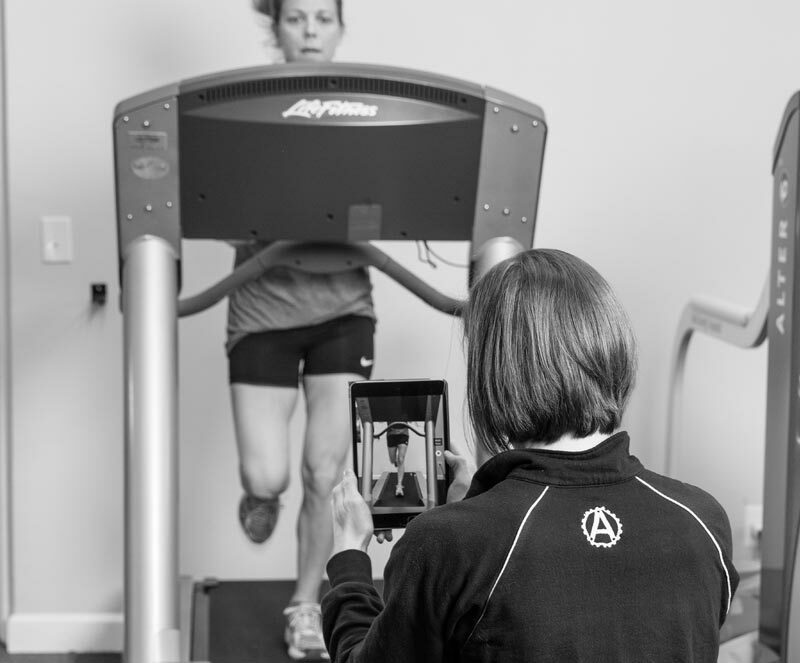 A Running Gait Analysis will help you run farther, faster, and with less pain. Schedule a 1-on-1 session with our experts complete with video capture to help you correct common running faults and optimize your technique. The benefits of foot orthotics are well known, but off-the-rack solutions don’t always provide the right fit. 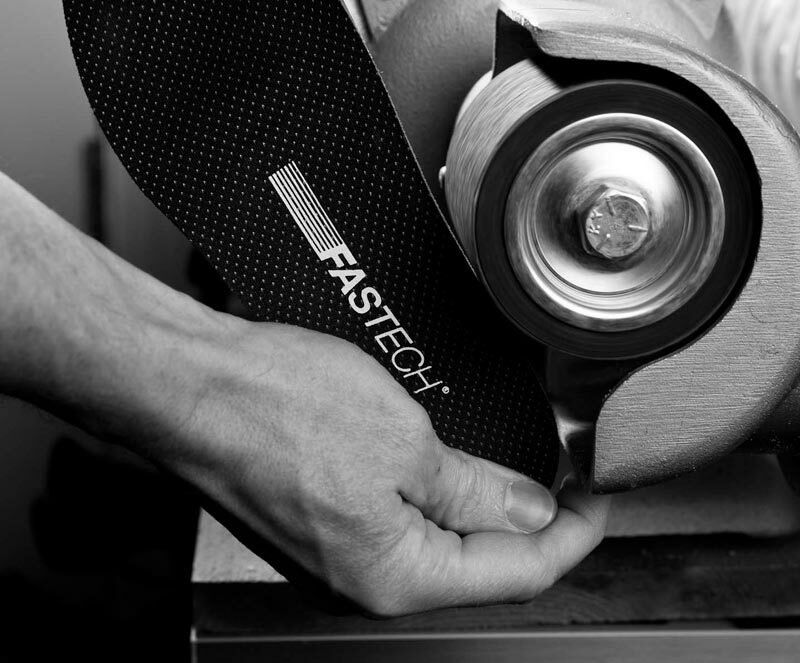 Our custom foot orthotics are hand-fabricated to the exact specifications you need to feel and perform your best. Want to go farther or faster? 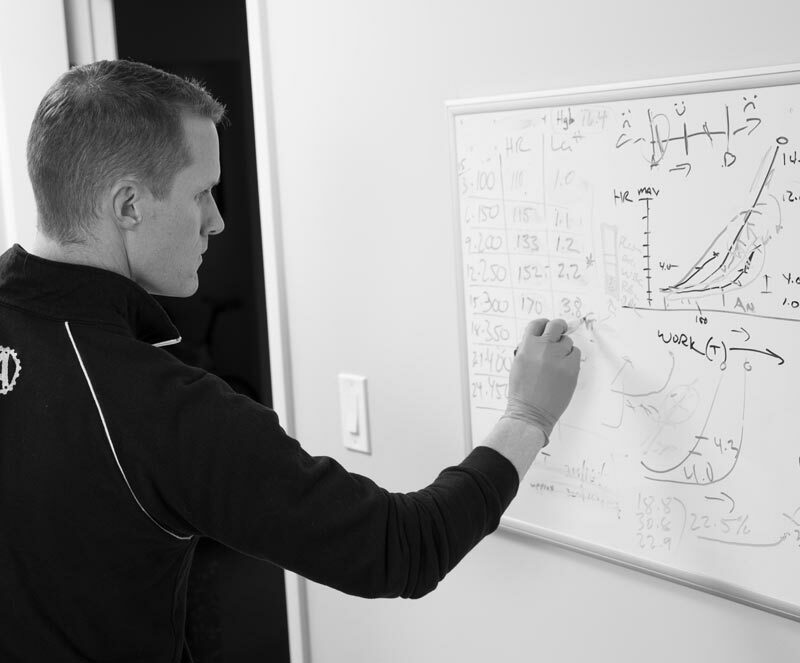 Our Performance Testing and Blood Lactate Testing will help you be smarter with your training time. Whether you want to beat your personal best or win your next marathon, our testing will show you where to push and where to pull back in your training so you can be your fastest. Are your movement patterns putting you at risk of injury? 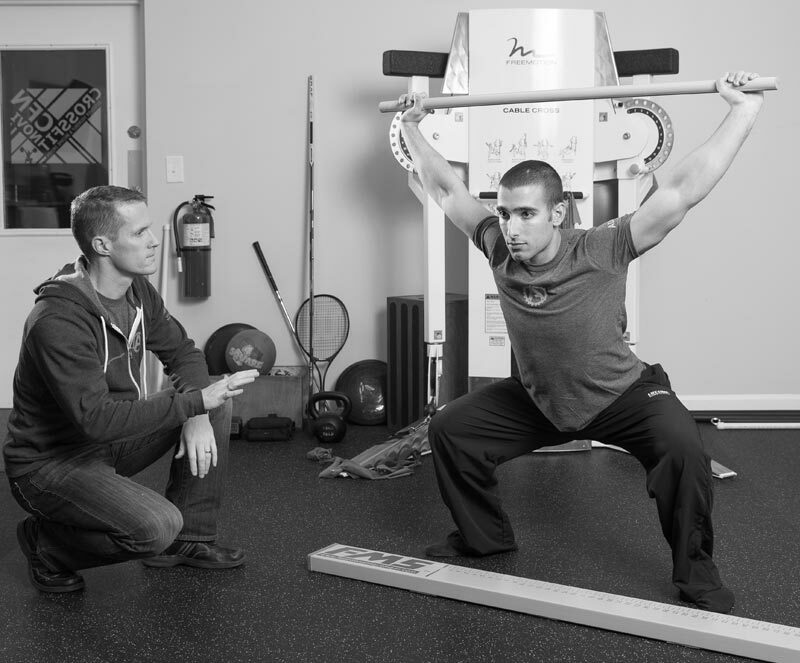 FMS is a functional movement screen that tests and scores seven fundamental movements that are key to daily life, as well as athletic performance. We grade and evaluate the quality of each movement to help you build a balanced training program that boosts overall strength, coordination, and injury prevention. FMS scores also serve a baseline that can be used over time to evaluate improvement.